And who better than the combined team of award-winning producer David Timson and renowned character actor Samuel West to bring out the best in such writing? 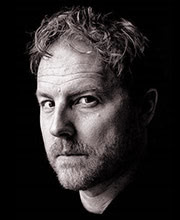 Timson, in addition to having made over a thousand radio broadcasts, won the Spoken Word Publishers Association for Best Original Production for his own work, The History of Theatre, in 2001. Described as managing “to sound erudite and authoritative without being pompous or highfalutin,” Timson has brought his integrity and depth of knowledge to bear on his production of A Shropshire Lad. West describes his penchant for the public reading of poetry by saying, “I think I have a natural facility for verse. All actors have things they can do and things they can’t do. 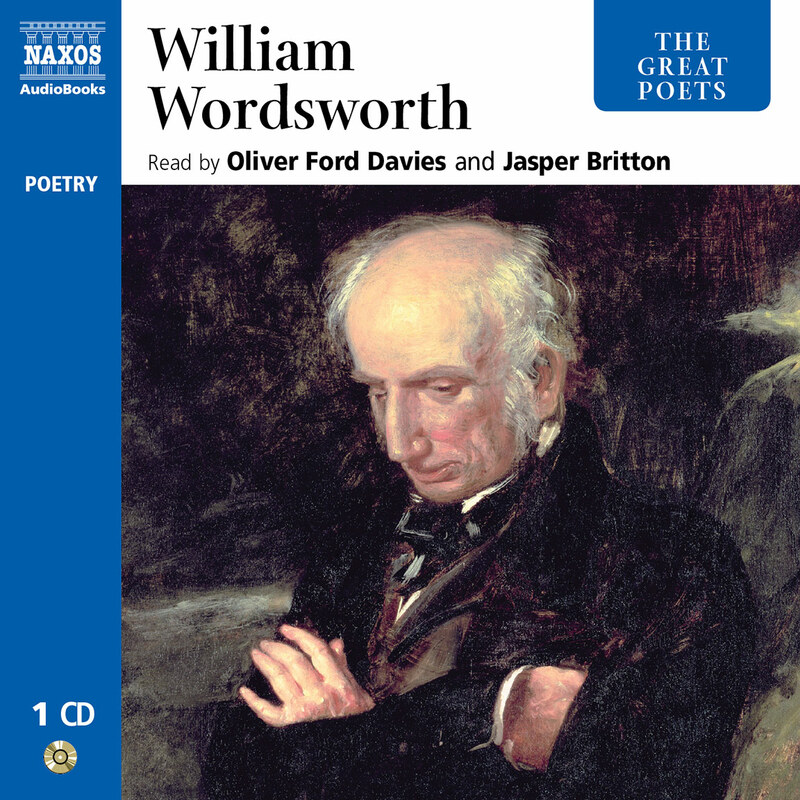 I’m not a very good dancer, physically I’m not as fluent as I should be, but vocally I’ve always had a facility for sight reading and for poetry.” A Shropshire Lad by Naxos AudioBooks bears full credence to both Timson’s dynamism and to West’s fluency and facility in such a medium. A memorable collection in a memorable form, may the memory of Housman continue to flourish far outside the college walls. 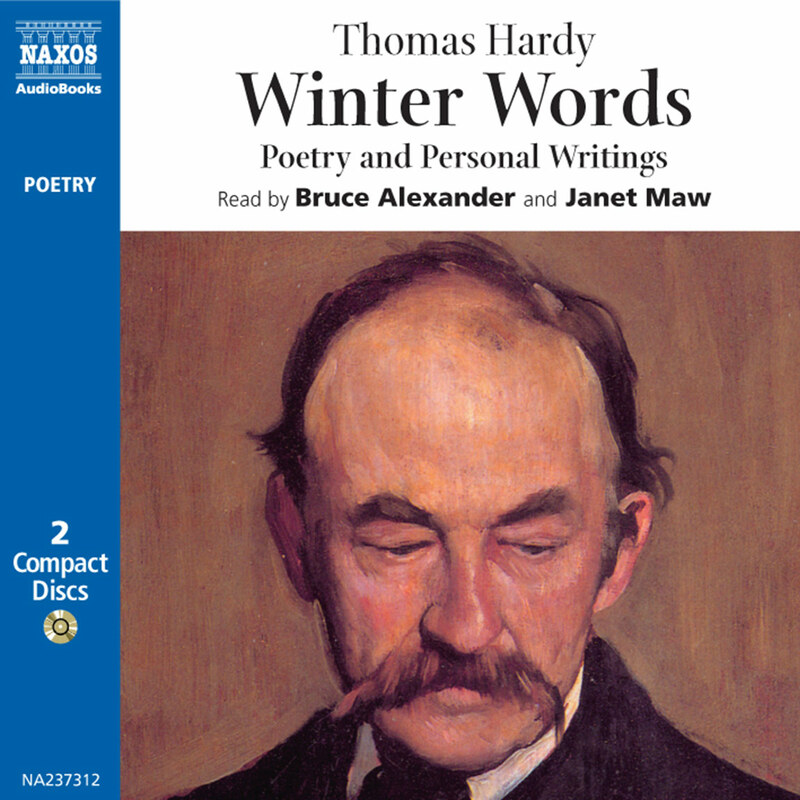 Housman is a high-water mark of British lyric poetry, and this fine production captures perfectly his strong, melodic beat and decisive rhyme, and his wonderful way with words. 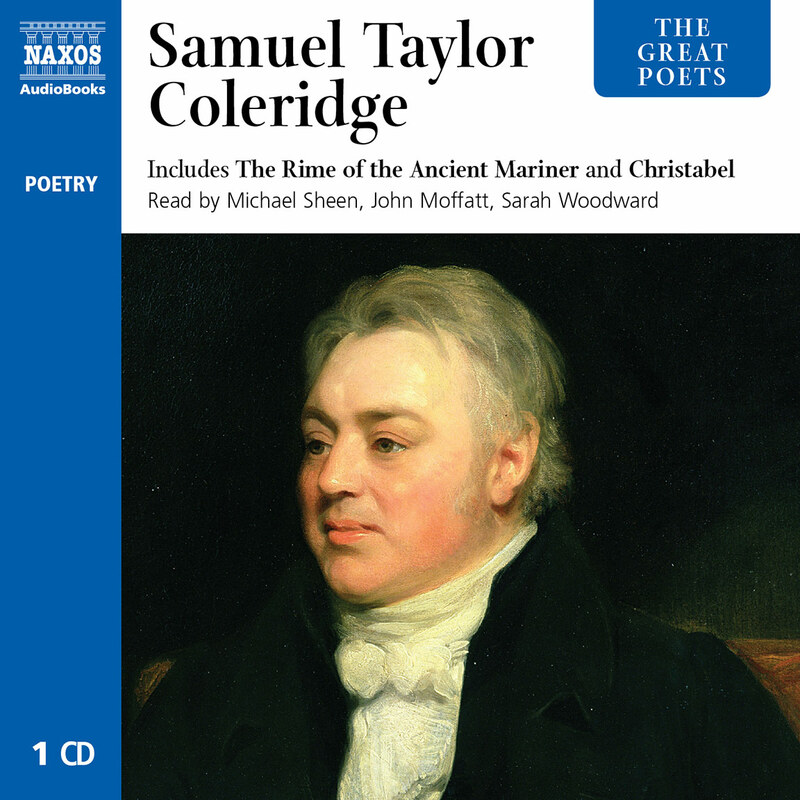 Samuel West’s cultivated Midlands accent may not be specifically Shropshire, but his voice and reading are true to Housman – who was not, after all, some rough Shropshire lad himself but an Oxford don. His Loveliest of Trees, the Cherry Now and To an Athlete Dying Young are beautifully rendered here. West, you feel, reads poetry as it should be read – confidently, with ease and conviction, as if all the world spoke in meter and rhyme. 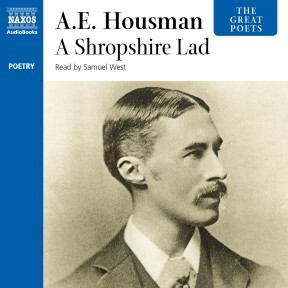 Alfred Edward Housman was not himself a Shropshire lad. He was born in Bromsgrove in neighbouring Worcestershire in 1859, relating in later life that ‘Shropshire was on our western horizon which made me feel romantic about it.’ A Shropshire Lad was in fact not written in a rural retreat at all, but many miles from the ‘blue-remembered hills’, in Highgate, London. When he could not find a publisher, Housman had the collection privately printed in 1895. 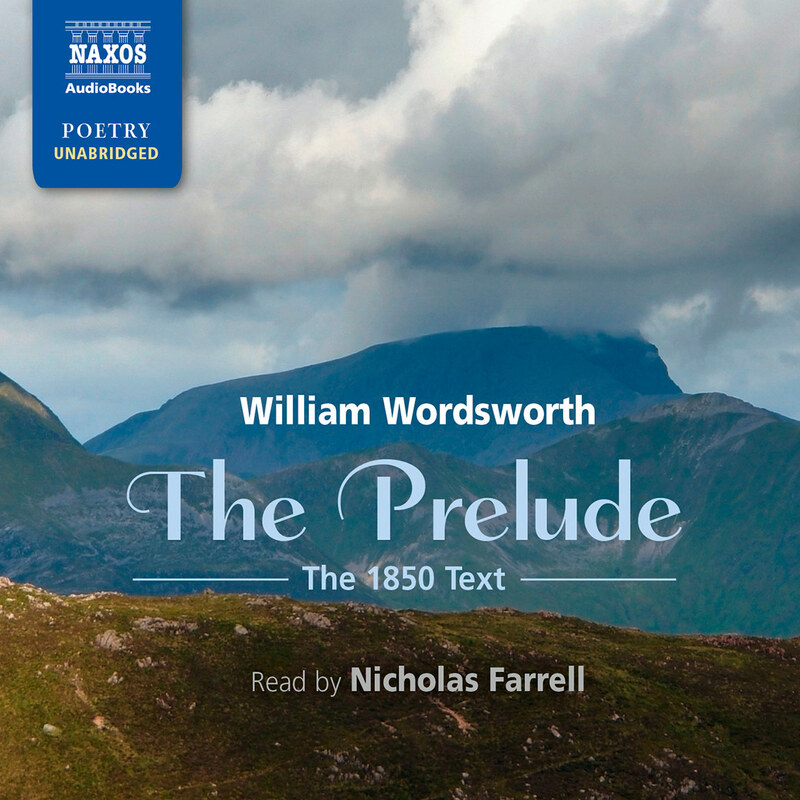 Though not an immediate success, by 1898 the melancholic and nostalgic tone of the poems had struck a chord with the Victorian public, who were feeling that the 1890s had marked the end of a glorious era, and the beginning of an uncertain future. Themes of lost love, lost youth and early death suited the Victorians’ inclination for morbidity exactly. But the theme of A Shropshire Lad that was to strike a chord with the next generation, so many of whose young men were to die on the battlefields of Flanders, was the militarism that recurs throughout the poems. Housman’s youngest brother Herbert had enlisted in 1889, and died in the Boer War in 1900. He was the model for the young men in Housman’s poems who become soldiers, recklessly seeking death and glory in war. It was said that every ‘Tommy’ in World War I had a copy of A Shropshire Lad in his knapsack, and the sales figures of the poems go a long way to support that myth. The book averaged 13,500 sales a year during the Great War. Housman insisted that the price of his poems should be kept low to encourage soldiers to buy them; he never took a royalty for A Shropshire Lad. Post World War I, A Shropshire Lad became a set book for school examinations for several decades, its highly emotional themes appealing to adolescents. By 1940, 130,000 copies had been printed, and its position as a classic of English literature was assured. A Shropshire Lad is a collection of 63 poems that were originally going to be published as The Poems of Terence Hearsay. Terence is the ‘lad’, and is our guide through the narrative that loosely links his verses. He talks of the untimely deaths of other young lads, thwarted friendships, unfaithful girls, male bonding, of losing one’s sense of self in London, and the uncertain glories of being a soldier. Above all, the poems deal with the exuberance of youth – its aspirations and disappointments, its naïve certainties and tragic mistakes. An adolescent obsession with death overshadows the verses, and the death-count, whether by suicide, hanging, murder, or on the battlefield, is high. It appeals to young and old, and the collection has never been out of print. Housman wrote the poems in an easy folk style, with jaunty rhythms and simple direct language, peppered with colloquialism and local dialect. For example, Poem 9 refers to ‘a careless shepherd once would keep the flocks by moonlight there.’ ‘Keeping sheep by moonlight’ is Shropshire slang for a felon hanging in chains. If the poems seem somehow familiar to us, it is because Housman draws on diverse and recognisable sources, such as Shakespeare (Poem 54) and Kipling (Poem 56), with a passing reference to Milton (Poem 62). 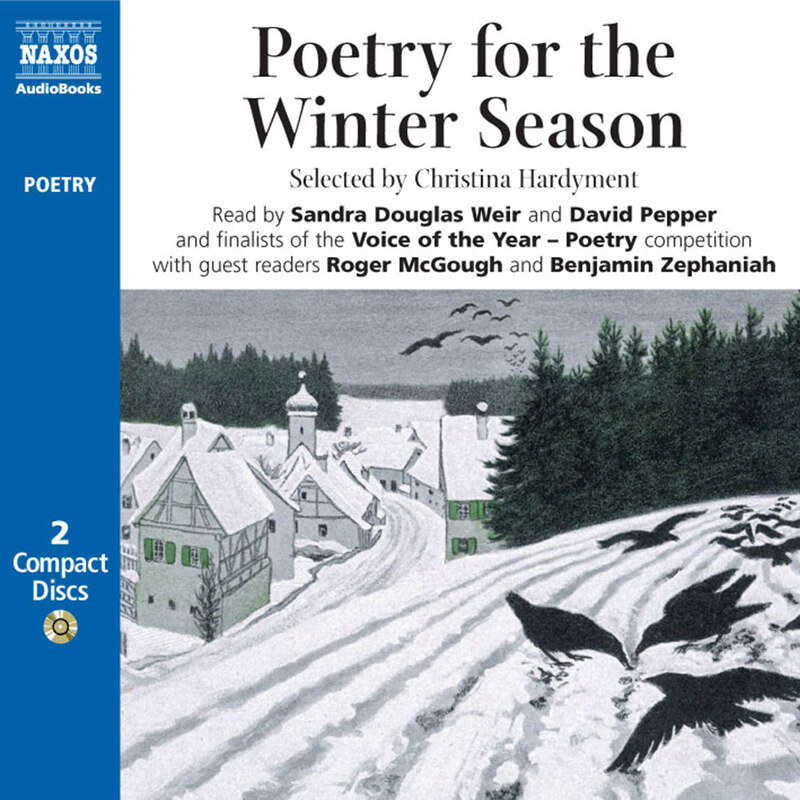 At times the verses recall the old English ballad tradition, and it is not surprising that so many of the verses have been set by composers, most notably Ralph Vaughan Williams and George Butterworth, himself a victim of World War I. Housman made it a principle never to refuse permission for his poems to be set to music. ‘I always give my consent to all composers in the hope of becoming immortal’, he once joked. Housman was the eldest of the seven children of a country solicitor. When he was 12, his mother died. His sister Kate recalled: ‘The cruel loss of her seems to have caused in him an early resentment against nature’s relentless ways of destruction… Death that cuts short both joys and sorrows became an obsession with him. It was already there in boyhood.’ Despite being a natural scholar, winning a scholarship to St John’s College, Oxford in 1877, Housman failed miserably in his exams there and left without a degree. His brother Laurence put the failure down to his intellectual arrogance, but he was going through a difficult emotional time. He had met and fallen in love with a fellow student, Moses Jackson. A deep friendship developed, but Jackson was heterosexual and did not return Housman’s love. His rejection and subsequent marriage had a devastating effect on Housman. Housman’s homosexuality is a hidden theme throughout the collection. The ‘luckless lads’ and ‘lads like me’ that Housman refers to in the final poem may be hiding their sexuality as he did. But, startlingly, in Poem 44, Housman’s anger erupts in a tribute to a Woolwich cadet driven to suicide by guilt about his homosexuality and fear of the persecution society would inflict on someone who did not conform to its sexual code. 1895, the year of A Shropshire Lad’s publication, was also the year of Oscar Wilde’s trial for homosexuality which, after his imprisonment, left him a broken man. It is understandable that Housman, in Poem 30, reveals that ‘fear contends with desire’ within him. Poem 44’s frank style is at odds with the rest of the collection, but obviously comes from deep in Housman’s heart. On leaving Oxford, Housman took a job as a civil servant at Her Majesty’s Patent Office. Continuing his classical studies and publishing many erudite essays, he won, in 1892, the Chair of Latin at University College, London, despite not having an honours degree. In 1911 he became professor of Latin at Cambridge and a Fellow of Trinity College, becoming a virtual recluse there until his death in 1936. He was a brilliant classicist. There are references in A Shropshire Lad to the Greek myth of Narcissus in Poem 15, and the god Hermes who is the Merry Guide of Poem 42.